Discover MYM’s extensive selection of fragrance, perfume, cologne & gift sets from a wide range of global beauty brands. Buy Perfume from our range for all women and colognes for all men in New Zealand. A fragrance gift set is the perfect gift for anyone on your list! Shop brands including YSL, Giorgio Armani, Viktor & Rolf, Bvlgari, Diesel, Cacharel, Dolce & Gabbana, Juicy Couture, Marc Jacobs, Michael Kors, Jimmy Choo, Tom Ford, Versace, Ralph Lauren & more! 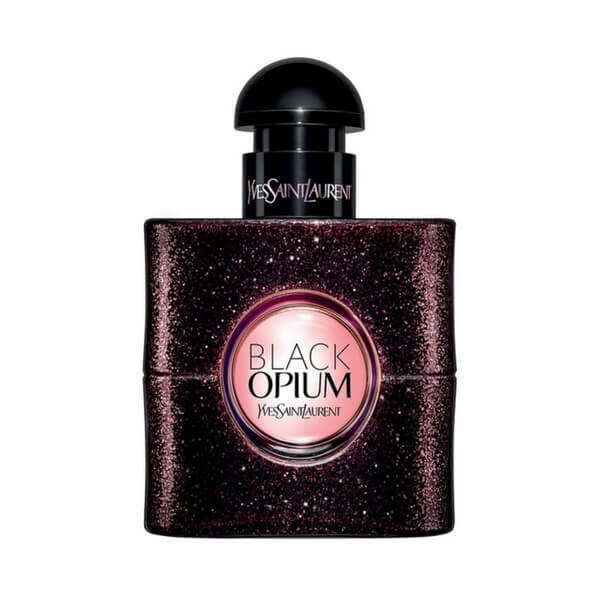 Shop the top 5 worldwide perfumes including; YSL Black Opium, Juicy Couture Viva La Juicy, Viktor & Rolf Flowerbomb, Giorgio Armani Si and Christian Dior Poison!